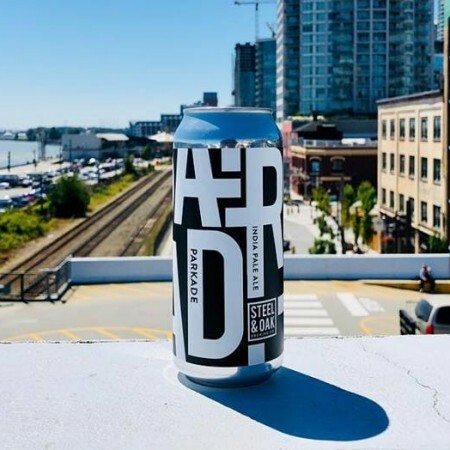 NEW WESTMINSTER, BC – Bring Your Porter to the Slaughter reports that Steel & Oak Brewing has released a new limited edition beer. Parkade is a big, bold, piney, resiny, beast of an IPA, packed full of citrus from a huge dry hop of Centennial, Mosaic, Simcoe and Amarillo. Finishes with a nice hit of bitterness for balance. Parkade IPA is available now in the Steel & Oak tasting room, and at select private liquor stores and beer bars in British Columbia, while supplies last.